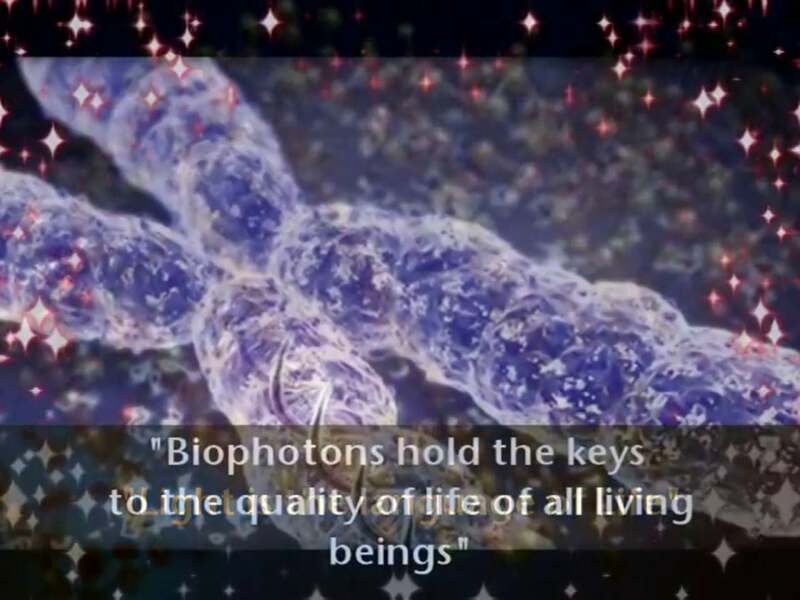 Recently I have had clients message me with different issues and ask “Would a biophoton light therapy session support this?” Now that I have worked with my Chiren instrument for over 3 years, maybe it’s time to share some of the answers to – why biophoton light therapy ? So what does that mean? Human beings, like every life form, each have a unique energy signature and light. When signals from another origin disturb the integrity of light, symptoms may appear. Our body symptoms are really communication signals from the body that we are not in balance. Once balance is restored, the body has the ability to return to health or non-resistance. A 23 year old came to me completely exhausted sharing that he was unable to have a good quality of sleep. After one session, he began to have better sleep and reverse the state of exhaustion. A mid-aged woman who was dealing with both releasing of old family hurts and assisting her husband in recovering from surgery felt emotionally drained. She decided it was time to get support for herself and to reclaim her personal power. A young woman who was having great difficulty with digestion, experiencing stomach pains after eating found relief after 2 sessions. A woman was experiencing night hot flashes and she was not in the age range for normal menopausal symptoms. After 3 sessions, these hot flashes were eliminated after detoxing from heavy metals, specifically mercury which she was exposed to for a period of her education. So – digestion, sleep, hormonal, emotional, inflammation, anxiety, headaches, vertigo, sinusitis, colds and sprains are all symptoms that I have supported clients in balancing over the past. We are all unique and I treat each person that way. Below are a couple of reference articles if you would like to know more about the power of light in our body. What symptoms might you be dealing with? I welcome your feedback. 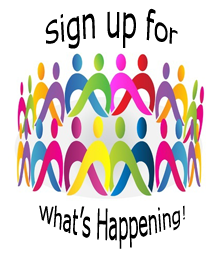 You can connect with me via email or telephone, leave a message right here on the site or click the contact tab at the bottom of the screen if you are reading this post on the website. Don’t forget to join in the conversation on Facebook too! https://in-side-out.com/wp-content/uploads/2017/04/insideoutbanner4a1.jpg 0 0 Karen Armstrong https://in-side-out.com/wp-content/uploads/2017/04/insideoutbanner4a1.jpg Karen Armstrong2015-07-07 14:32:082015-07-28 10:28:46Why Biophoton Light Therapy? I am wondering if the light therapy could help with Lyme’s disease? I was only diagnosed last June, but have probably had it for 6-7 years at least.